An uncommon lymphoma, which is generally observed in elderly adults. – Uveitis: The majority of patients with intraocular lymphoma will present with anterior or posterior uveitis. 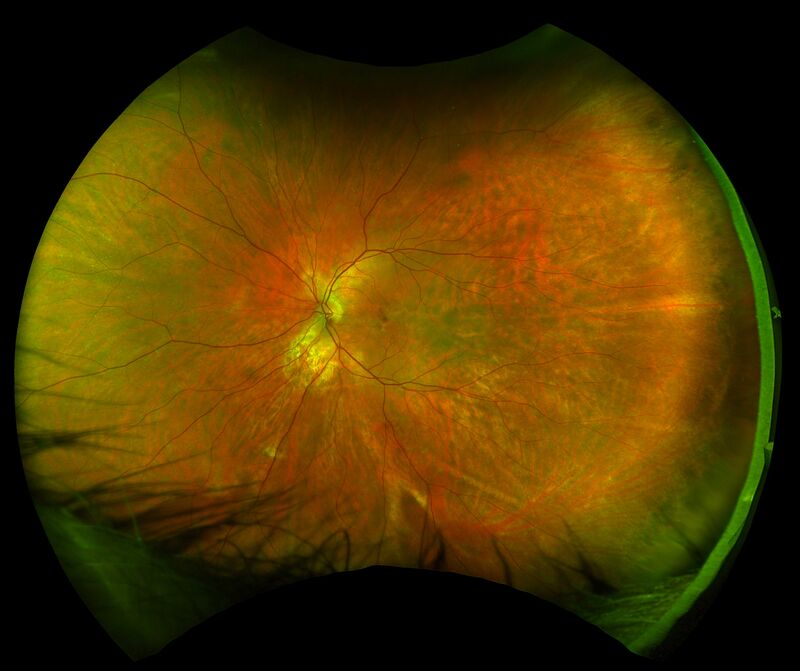 In one of the larger series of intraocular lymphoma, 75% of patients presented with either anterior or posterior uveitis. In this same series, the pathognomonic feature of PCNSL, sub RPE infiltrates was present in only 20% of patients. At times, the keratitic precipitates associated with PCNSL will have a branching, dendritiform appearance. 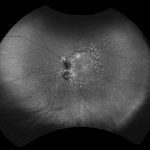 – Ischemic retinopathy or neuropathy: In some patients, atypical lymphocytes will accumulate within and around the retinal vessels. 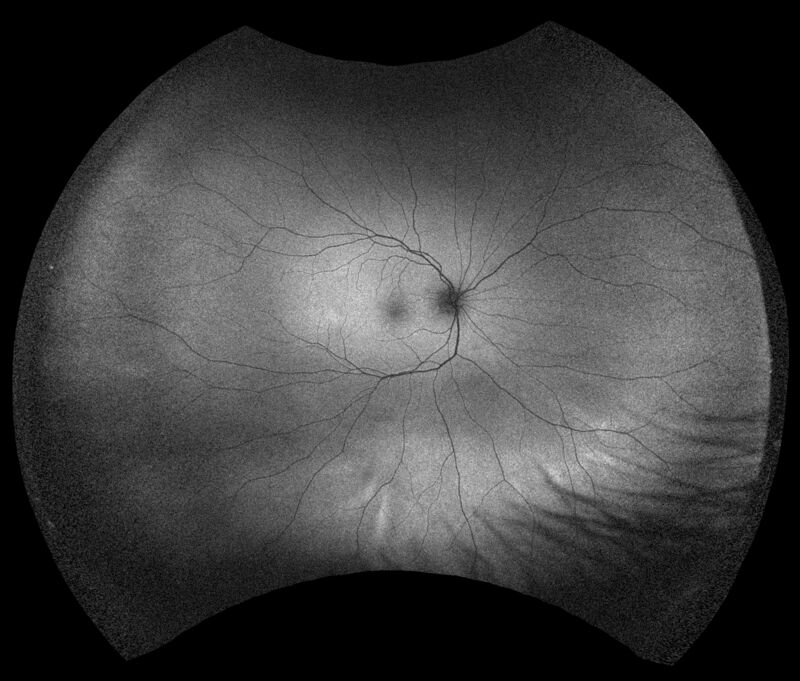 The resulting vascular compromise gives the clinical appearance of ischemic retinopathy. 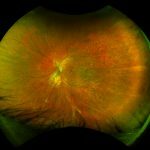 Cases presenting in this fashion are often misdiagnosed as viral retinitis. – Sub-RPE infiltrates are the most distinct feature of PCNSL. These infiltrates are due to the accumulation of atypical lymphoctyes beneath the RPE. These infiltrates vary in thickness and size. 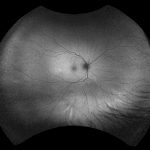 They are usually, but not always, accompanied by cells in the vitreous cavity. 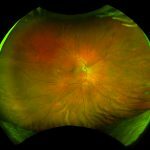 Even without treatment, these subretinal infiltrates may come and go. When they resolve after being present for some time they typically leave an area of geographic atrophy.